Unlock a season of endless fun and discover a world of value. 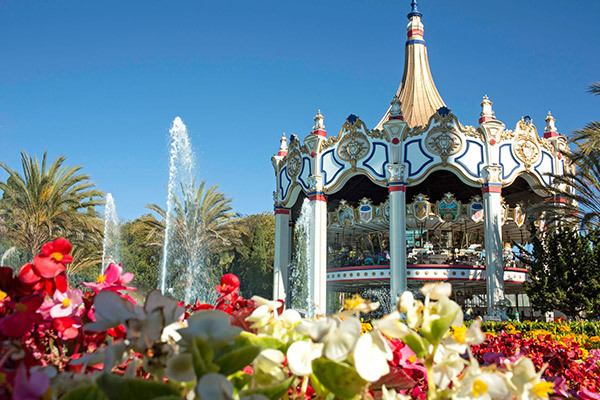 Come and go like you own the place with unlimited spring, summer and fall visits and enjoy exclusive perks and discounts. 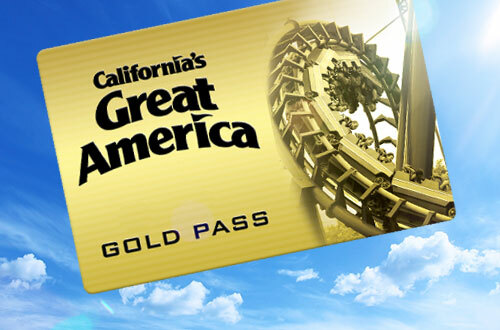 Best of all, your Gold Pass includes free parking and free admission to Halloween Haunt and WinterFest! 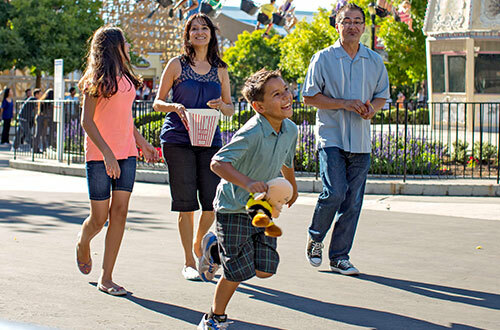 Enjoy unlimited admission to Great America and Boomerang Bay for the entire season. 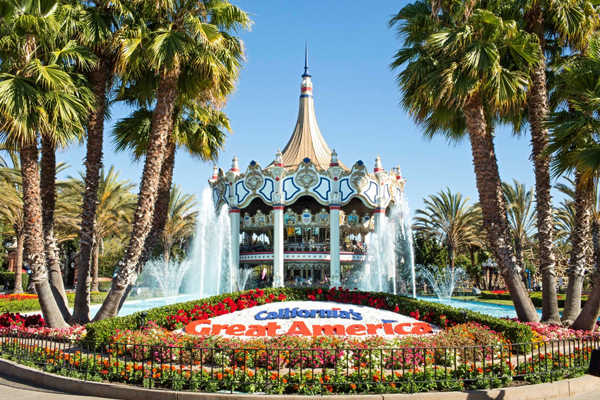 Even better, with a Gold or Platinum Pass, you get free admission to Haunt, WinterFest and Gilroy Gardens! 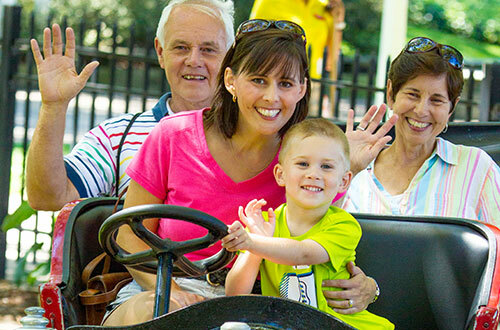 Silver, Gold and Platinum Season Passholders receive Bring-A-Friend discounts on select dates. Enjoy an extra hour of fun! Silver, Gold and Platinum Season Passholders may enter the park on select days one hour prior to park opening and enjoy select rides. The savings lasts all season. 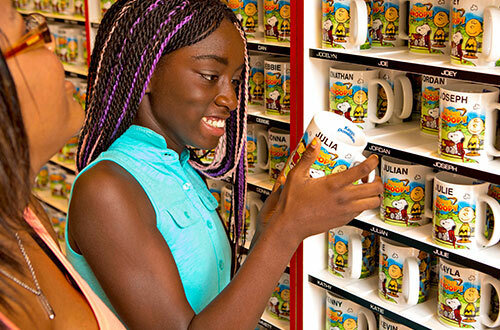 Silver Passholders save 10% and Gold and Platinum Passholders save 20% on food and merchandise throughout the park! 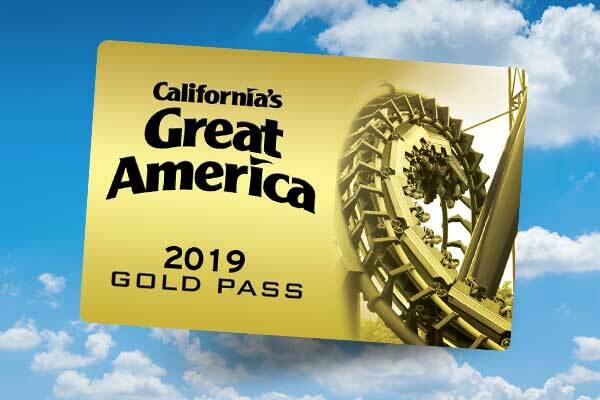 Get free general parking at Great America with a Gold Pass and free parking at all Cedar Fair parks (excluding Gilroy Gardens) with a Platinum Pass! Seaon Passholders even get access to special parking lot entry lanes on select days to speed past the toll booths for faster entry to the park! 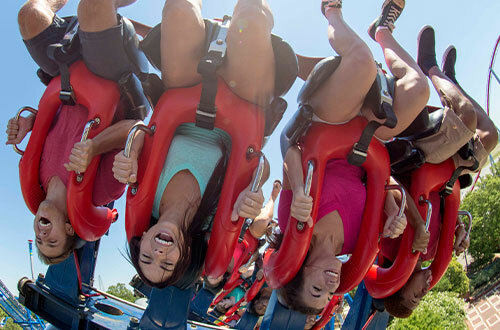 Enjoy extra Boomerang Bay fun! 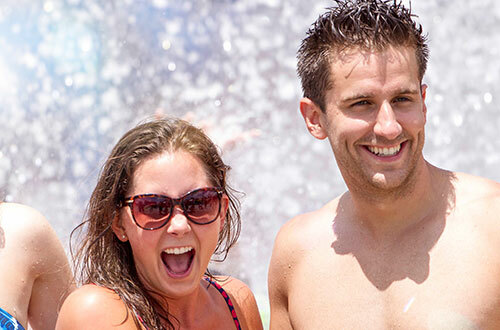 Gold and Platinum Season Passholders may enter the water park Saturdays, Sundays and Holidays 15 minutes prior to the water park opening. 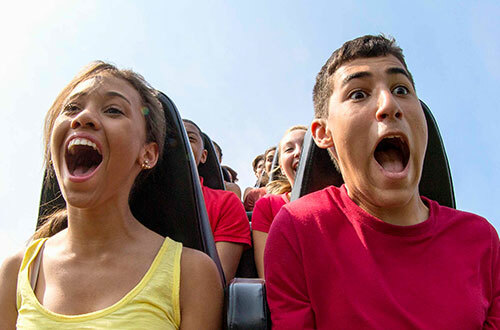 The discounts and perks don't stop at the park! 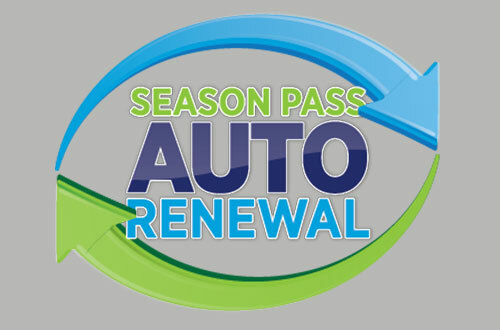 As a Season Passholder, you'll have access to exclusive information, special offers and events in our new Season Pass Portal. Create your account today and start reaping the benefits! 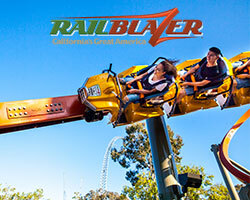 Guests can purchase a Silver, Gold or Platinum Season Pass for easy monthly payments. 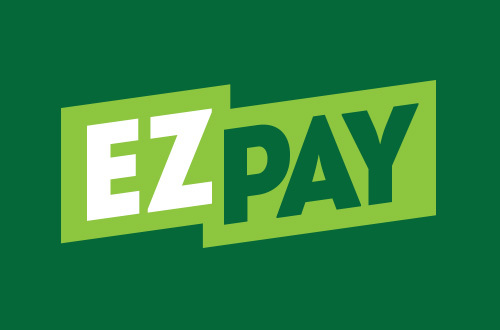 To make changes to your payment plan, please visit our Payment Portal. 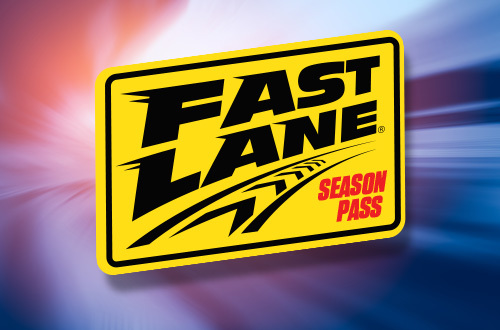 Speed past the regular wait lines every visit with Season Pass Fast Lane!